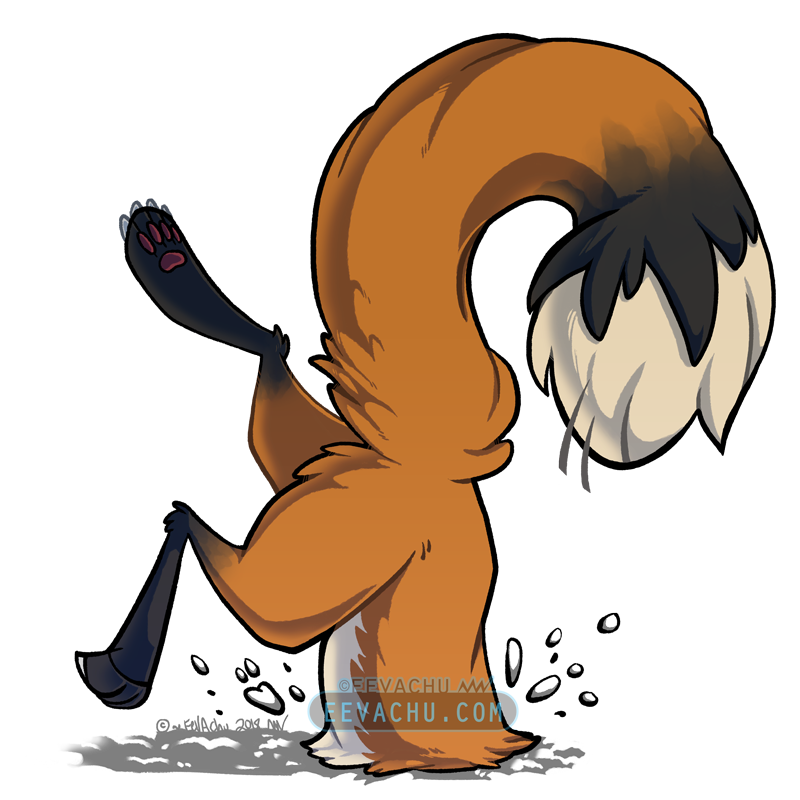 January 27th, 2019 A poor stuck fox for my patreon sticker of the month club. 2018. Adobe Photoshop CS6; Wacom Cintiq 22HD; Original is 6000 x 6000 px.